Nothing says modern like glass and garage doors say it big. Glass garages take up a huge portion of our home's visible exterior space and are some of the largest architectural elements of a home. Investing in a glass door makes a huge impact on curb appeal and can play a heavy role in updating the look of the house overall. Using a garage door as an entry way door looks awesome and stands out from run-of-the-mill doors. 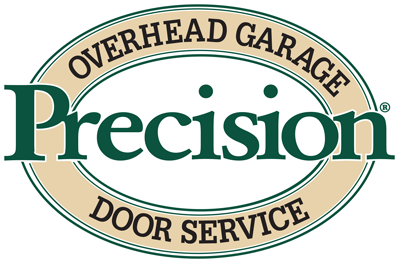 Becoming more popular every year, glass garage doors are still fairly uncommon, giving you a modern and unique look. Built with an anodized aluminum structure that is corrosion resistant, all-glass garage doors are a sturdy overall proposition that can also be used as massive doors for your house and allow you to keep your stunning mountain views. Building a large entertaining space, indoor/outdoor space, or need to divide two rooms while maintaining a continuous flow that only a large opening can provide? A glass door that rolls up instead of sliding or hanging from the ceiling gives you a lot of freedom, a larger open space and a lower cost than sliding glass panels. Large spaces also flow better with continuous floors, such as stone or wood, and roll up glass doors provide it all.